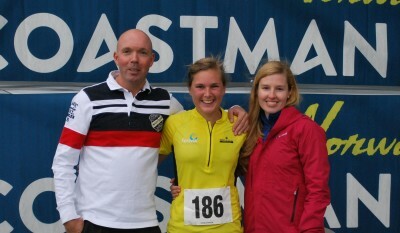 The second Coastman Norway triathlon took place at Tjeldstø, outside Bergen on Sunday August 7. A total of 84 athletes participated in the events. Again the weather was challenging as the wind was hard all through the day. 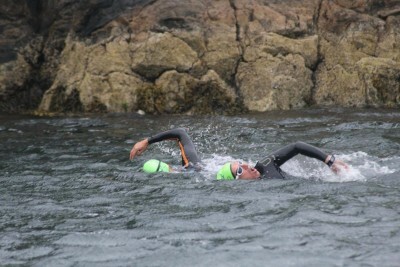 The occasional rain shower also contributed to the costal conditions. 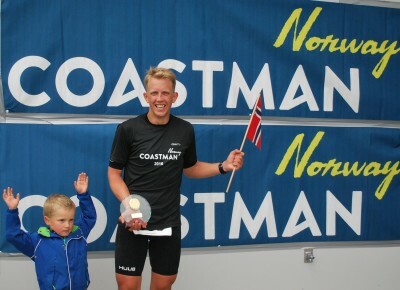 This year Coastman Norway had made some changes and all activities was centered round Tjeldstø school as a “hub”. 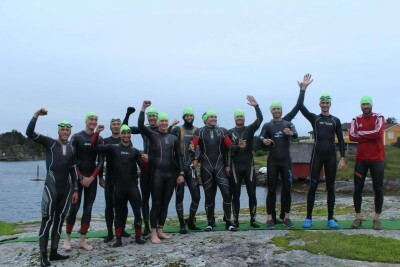 Swimming as last year was in Tjeldstø harbor, and also T1 and T2 at Tjeldstø school. But for 2016 the finish was also located here. 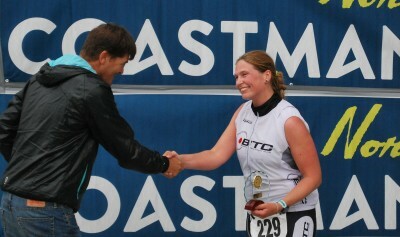 This together with a new running course made exciting improvements to the race. The new running course now goes north from Tjeldstø to Hellesøy for a one or two loop run leg (depending on full-iron or half-iron). 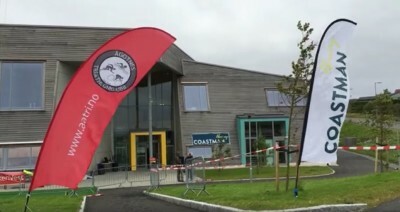 The start for the full distance athletes at 07:00 hrs had fairly windy conditions, but the conditions picked up towards 12:00 for the start of the half distance and relay teams. The race organizers decided to cut the swim course short one buoy (approx. 200 meters) for safety reasons, to avoid the roughest swells at the opening of the harbor in north. In spite of the weather Coastman 2016 saw some really good swim times, of the full distance athletes 4 men swam under 1 hour 4 minutes. Proofing the sheltered conditions of Tjeldstø harbor. 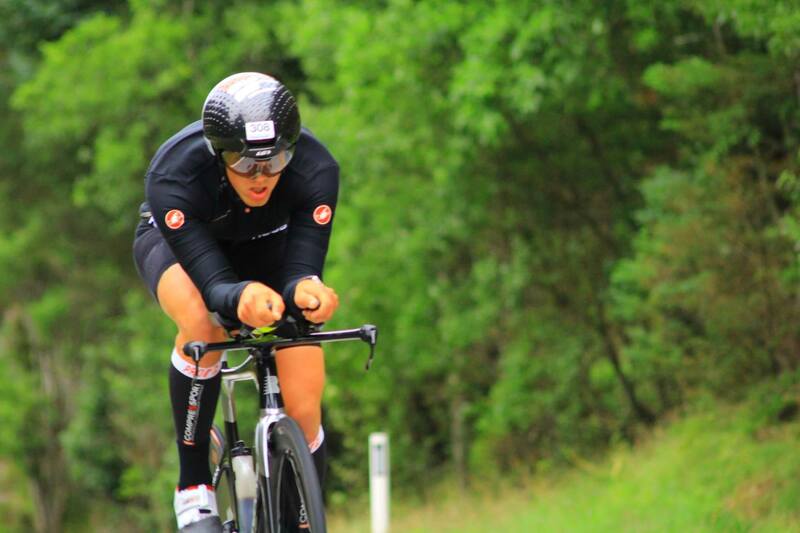 The wind was again at its most challenging during the bike leg. With strong winds form south, and the Coastman bike course going north-south, it was almost a bigger mental effort than physical at times. The new run leg passes through some really scenic landscape, and saw the turn-around point at the northernmost tip of Øygarden, Hellesøy. 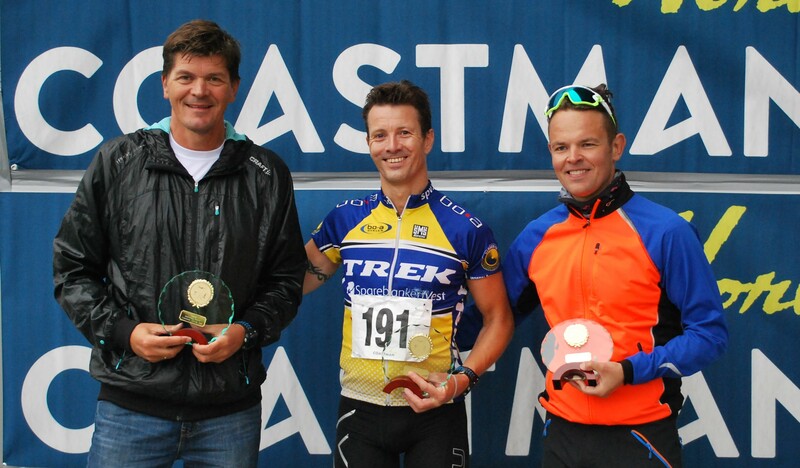 In spite of tough conditions, the 3 best men in the full distance category saw finishing times of under 11 hrs. 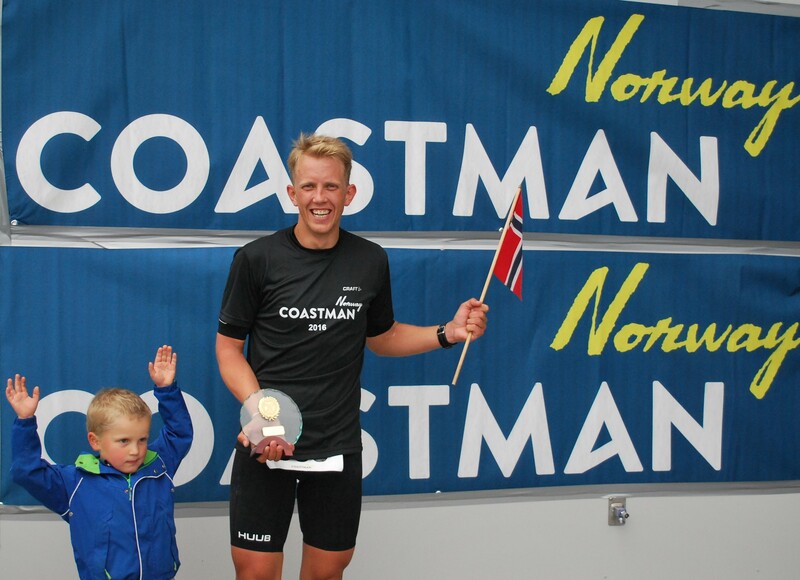 Coastman Norway 2016 full-iron distance was won by Stian Sandtorv from Oslo in 10:15:26, and last year’s winner Ivar Strandnes, Bergen Triathlon Club came runner up with 10:35:00. 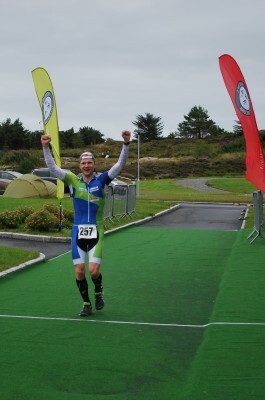 Third place was Kristian Dale from Team Boa with 10:52:55. With good weather it would be possible to break the 10-hour barrier the best men said after the race. The men’s race over the half-iron distance race was won by Gitle B. Snilstvedt representing Fusa Sykkelklubb with the time of 4:53:33. 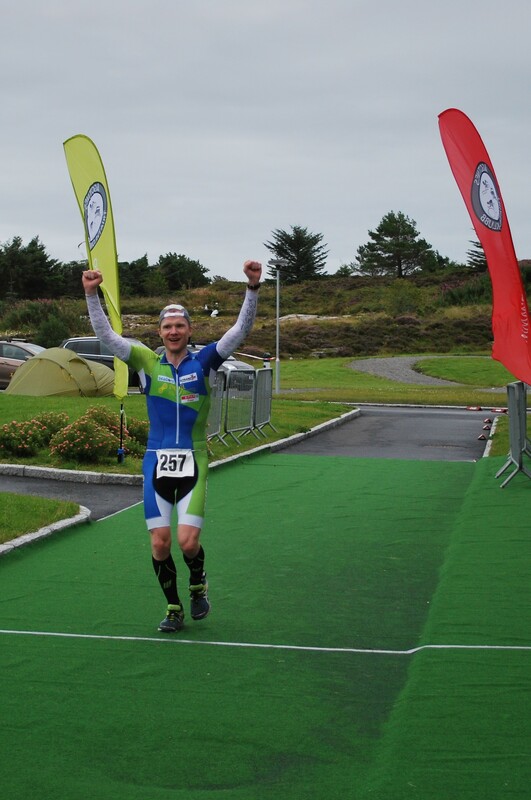 Local man Steffen Mjøs from Cykleklubben Sotra came second in 5:06:21 and Georg Supp from Graz, Austria came third with 5:15:37. Bergen triathlon club was dominant in the women’s half-iron distance race, with Siri Dalheim taking first with the time of 6:05:00 and Julie Skadal second with 6:32:10. 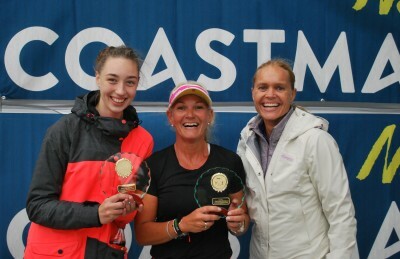 The fastest race off the day on half-distance was set by the relay-team Coast Mix who won the team-relay category with the time of 4:25:33. 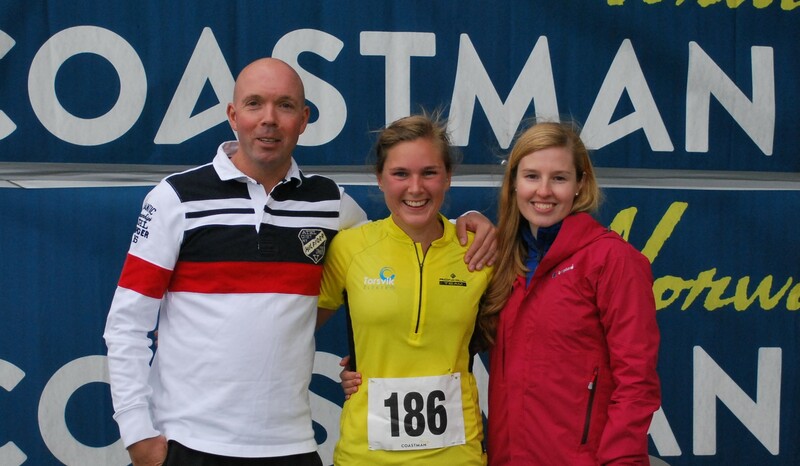 The team consisted of Cecilie Lybak on the swim leg, Rune Foldnes on bike and Cecilie Landro on the run leg. 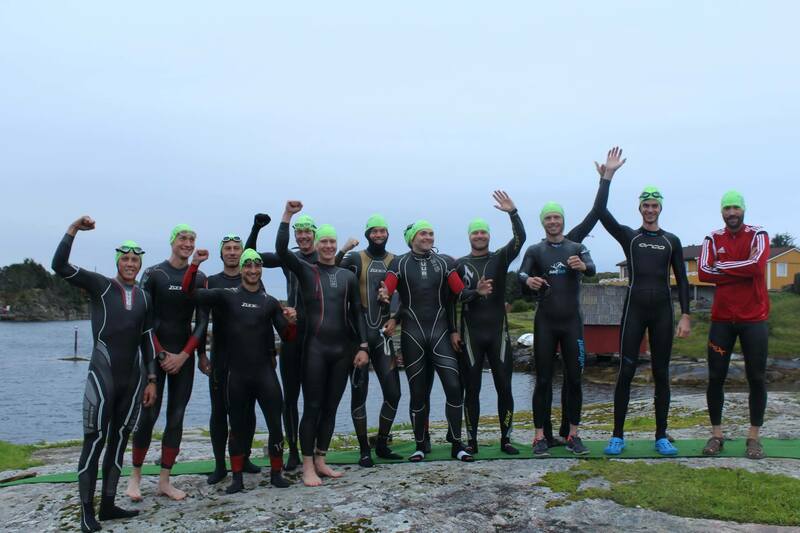 The men’s relay was won by Team Øygarden on 4:33:53 with swimmer Bjarte Hetlevik, biker Stian Heggøy and runner Frederik Madsen. 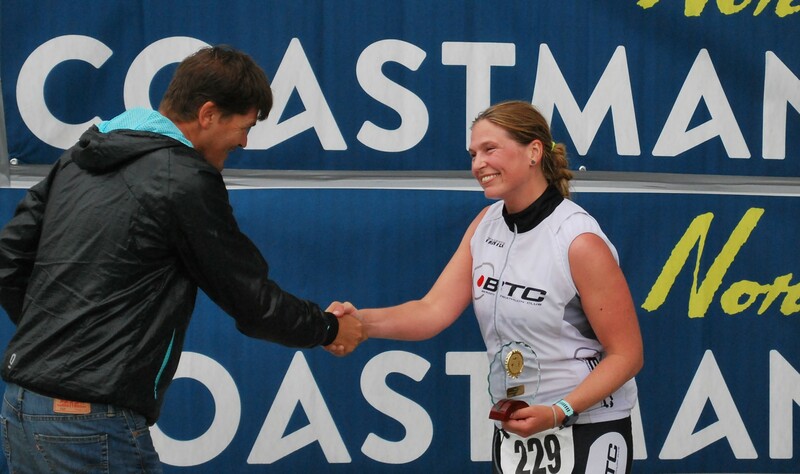 The women’s category of the team relay was won by Ck Sotra Utfordrer with a time of 5:41:57 and the team was Lina Frigga Reiners on the swim leg, Yvonne T. Hetlevik on bike and the running was done by Benedikte Jacobsen. 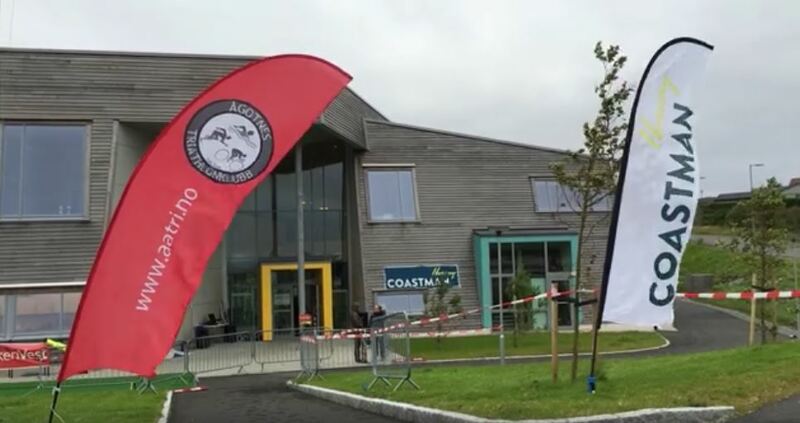 The new Coastman “hub” at Tjeldstø school was a huge improvement for spectators, supporters, athletes, volunteers and event organizers. Indoor faciliteies with change rooms, café, restrooms, The Rio Olympics on big screen tv made the day much better for all. 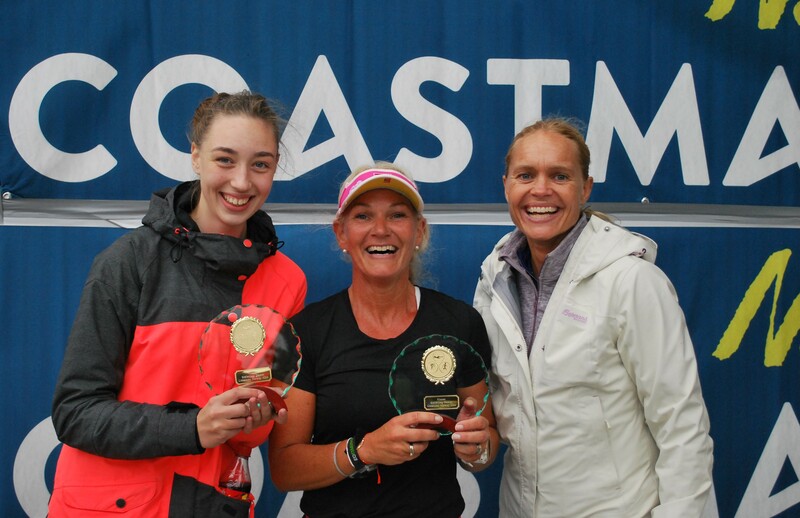 With challenging conditions two years in a row the event organizers now more or less can guarantee fair weather for Coastman 2017…!